First of all, congratulations on your engagement! We hope it was memorable and romantic—and that the ring he picked out fits your personality perfectly. If you’re following an engagement checklist, you have probably celebrated and shared the amazing news with close family and friends. Now it’s time to tell the world. With social media transforming the way we communicate, we’ve created a quick guide to the easiest ways to make a splash with your announcement, stay organized during the wedding-planning process, and create the celebration of your dreams. Here’s your first stop on the way to fame. Snap a selfie of that gorgeous rock on your finger! Make sure the ring has been cleaned and your nails are manicured. Some brides opt to show a bit of sleeve or capture something else (such as your future groom, or the proposal spot) in the background. This web site is more for getting ideas than posting photos, but it’s an excellent resource. Now that you’re officially counting down to your marriage, go ahead and explore the wide world of weddings! 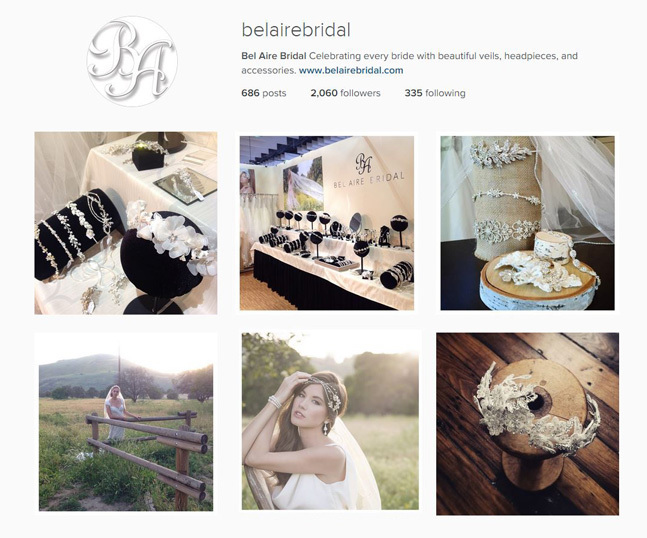 From gorgeous gowns to photography ideas for your veil, inspiration is just one click away. This site also hosts a ton of ring pics, so you can see how to capture a gorgeous still-life photo of your new bling. If you have a FB account, change your status to “Engaged.” It’s a small but surprisingly thrilling act. Next, post a picture of the ring—the one of it on your finger, or a creatively styled still-life—and write a short paragraph about how you felt when he proposed. Then just sit back and watch the “congrats” pour in! Whether or not you wish to tweet your engagement is your business. If you do, use an amazing photo of your bling and make sure you time it right. Since tweets are so short, you won’t get particularly meaningful comments back, but it’s a good way to broadcast your news to followers, quick! Setting up a wedding website is essential to your sanity and provides your future guests with an information platform. You don’t have to fill it all in right now; once you have a date or even a vague theme, you can add details. Wedding websites also offer great planning resources and usually include a page to post your registry and schedule. Popular sites include www.mywedding.com and www.theknot.com, but you have a ton of options. Are you living in a different state from your immediate family, or did you get engaged while traveling abroad? No problem. If your husband-to-be was enterprising enough to hire a videographer to capture your engagement, you can upload it to YouTube for friends back home to enjoy! If not, you can still arrange a video chat with the family to break the exciting news. Make it fun and see how long it takes them to notice the ring! A few businesses have developed wedding apps (such as WedPics or Appy Couple) that allow you to share pics and information more privately than by using hashtags. Some are free and some require you to sign up and pay a fee—but the nice thing is that you can selectively broadcast your big news, organize plans, share photos, and order prints all from one place. Sharing is caring. What sites are you using to announce your engagement? Tell us about your social media strategy for the big day!